QUALITY WORK. DONE RIGHT THE FIRST TIME. We Guarantee Our Workmanship For Up To One Year! "GOOD WORK IS NOT CHEAP. CHEAP WORK IS NOT GOOD." 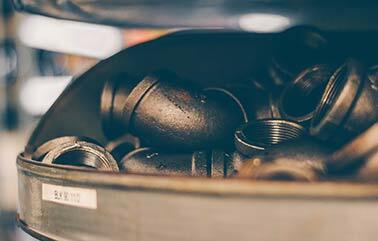 We can fix any plumbing issue quickly and correctly the first time. 24 hour service available. Our Contract Division handles all of our new construction jobs along with most of our remodel work. 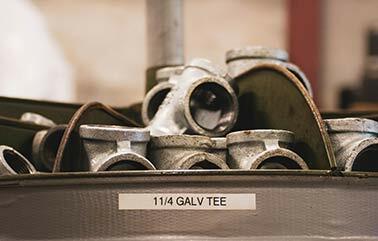 Babe’s Plumbing, Inc., offers a full service Fire Sprinkler Division, including installation and service. On all types of systems found in residential, commercial, and industrial occupancies. Services include new construction, remodels, additions, fire hydrant flow testing, fire pump flow testing, backflow testing, inspections of existing systems, repairs of existing systems, and any work needed to keep your life safety system fully functional. 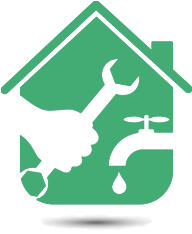 Need a Dependable Plumber in Venice or surrounding areas such as: Longboat Key, North Port, Englewood, or Boca Grande FL? 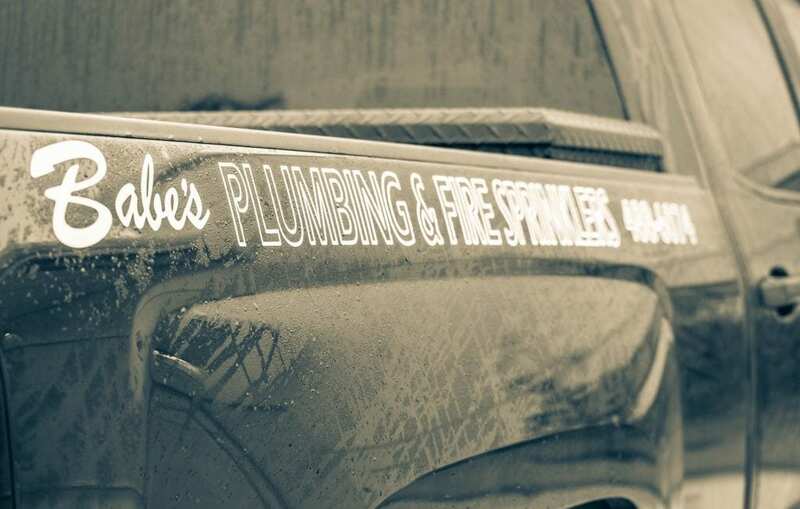 We are a family owned and operated plumbing company that handles your every day plumbing needs from routine maintenance, drain cleaning, clogged toilets, a burst pipe, water heater installation or repair to your commercial needs and new construction. 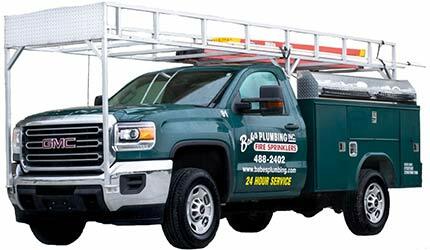 When you have a plumbing emergency, you can have the peace of mind by calling us, after hours or during business hours, at (941) 488-2402. If you need service during regular business hours, you can also contact us online to request service. We are here to serve you. “Good work is not cheap, cheap work is not good” is our motto. We believe in a quality job done right the first time and we guarantee our workmanship for up to one year.